Pairing up the Selfie Consult with the Selfie Moodboard and throwing in some personalised accountability, we are proud as punch to offer this in-depth and considered strategy. This is how to really Love Ya Selfie. 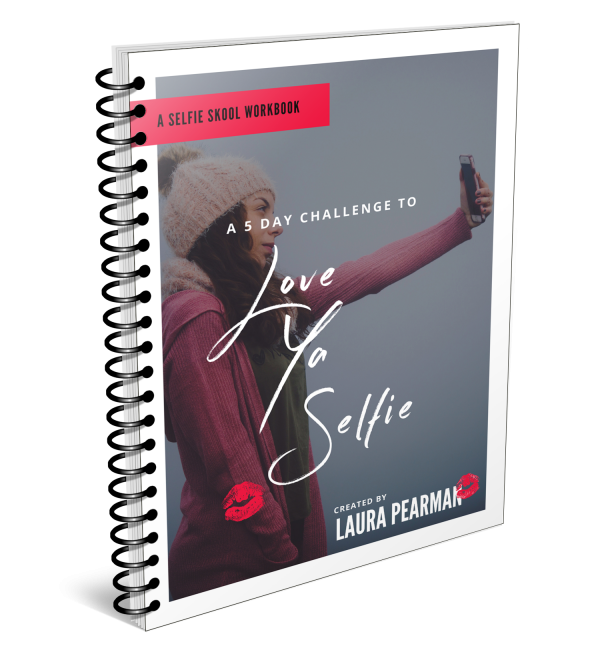 It came to light that as well as chatting with Laura to get her creative ideas for your selfie game, that you may like to have her help you further with some examples of how to shoot your selfies. Then, as we were developing this, Laura wanted to make sure you stick to the ideas and really make it all happen for you and your selfie strategy. We’ve wrapped up The Selfie Consult, with a paired down version of The Selfie Moodboarding Service to bring you this full selfie service. Influencer status is on its way! Personal contact and encouragement from Laura for the duration of your strategy in 3 30min online meetings to make sure you are held accountable to Love Your Selfie. Combine the Selfie Consult with Selfie Moodboarding service plus way more. An in-depth personalised strategy document created to make sure your selfie creation can follow a clear-cut strategy. Want more like this straight to your inbox? Follow Laura on social media for even more goodies!